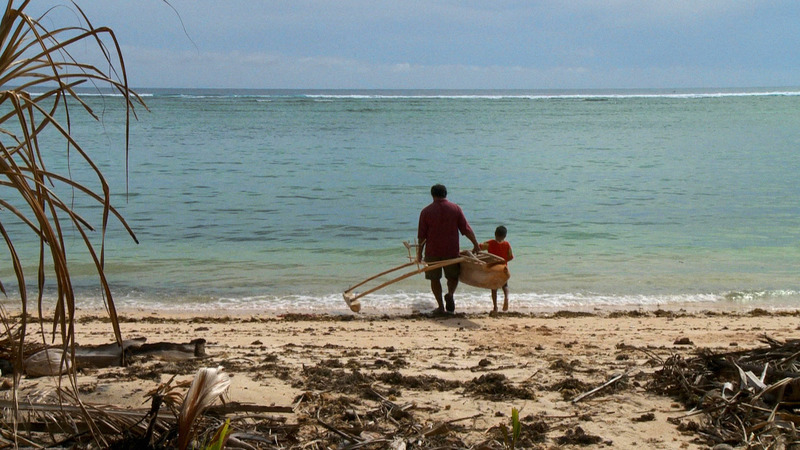 When the ice melts in Thule, Tuvalu drowns in the ocean. A touching portrait of people whose joint fates are intimately linked though they live at two completely distant corners of the world, 20,000 km apart. Directed by Matthias von Gunten. Produced by Valentin Greutert. Runtime 93 mins. In HD, color, 5.1 stereo. Watch with either English, French, German, Italian, Portuguese or Spanish. Due to licensing requirements, unfortunately at this time streaming rentals are not yet permitted in Germany. If you are in Germany and wish to acquire the film, please email us at films@perrystreetadvisors.com. 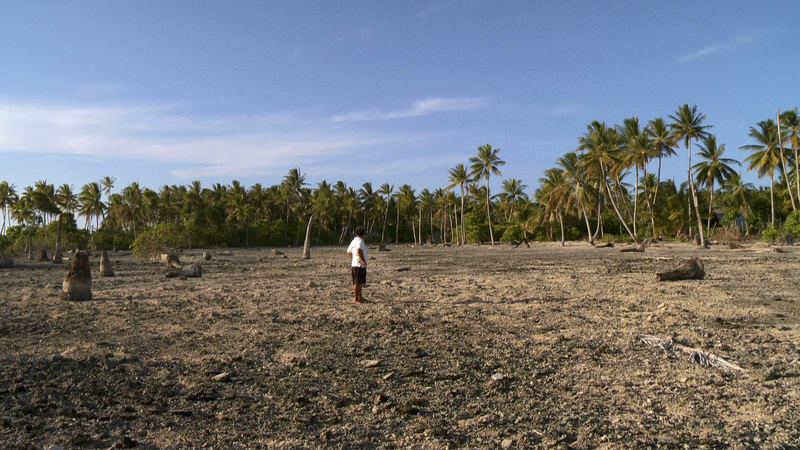 When the ice melts in Thule, Tuvalu drowns in the ocean. 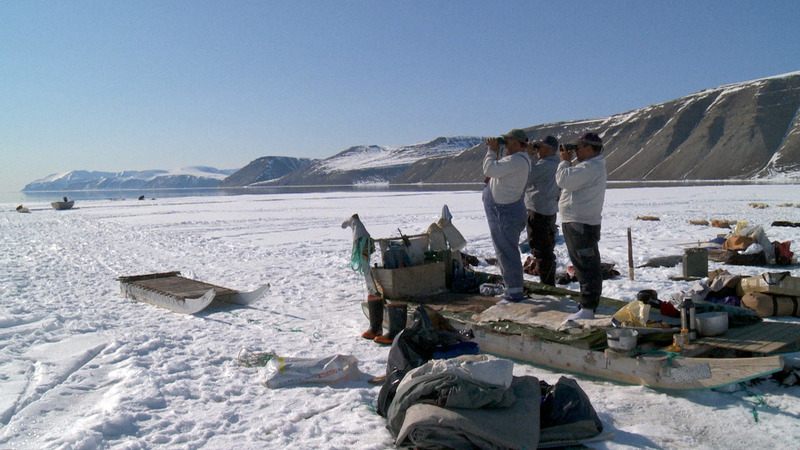 Employing impressive images, director Matthias von Gunten describes the lives of the inhabitants of Thule in Greenland and Tuvalu in the South Pacific, lives that due to climate change are being altered forever since the ice in the north is retreating whilst sea levels are perpetually rising in the south. This is the educational version of the film. 50 minutes in length, it summarizes the main story from the original cinema film version and is ideal as a learning and teaching resource for those interested in studying the impact of climate change. In color, HD, with English language voice-over and subtitles. When the ice melts in Thule, Tuvalu drowns in the ocean. 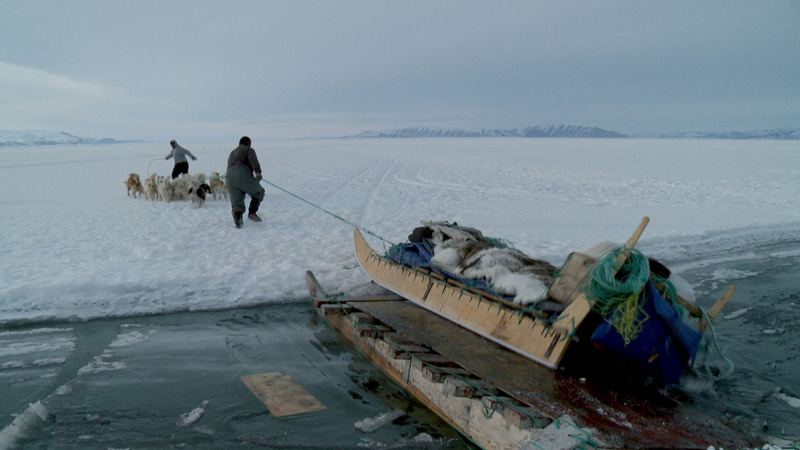 Employing impressive images, director Matthias von Gunten describes the lives of the inhabitants of Thule in Greenland and Tuvalu in the South Pacific, lives that due to climate change are being altered forever since the ice in the north is retreating whilst sea levels are perpetually rising in the south. This package is for educational institutions and contains two versions of the film: the original cinema versions (93 min) and the TV version (50 min). Subtitles in English, French, German, Italian, Portuguese and Spanish. Two places at the edge of our planet are making headlines due to climate change: Thule, Greenland, because of record ice melts there; and Tuvalu, because this remote Pacific island nation is one of the first countries on the verge of sinking as a result of rising sea levels. Whereas for us the warming of the planet occurs almost solely in the media, it is changing the entire existence for the inhabitants of Thule and Tuvalu. 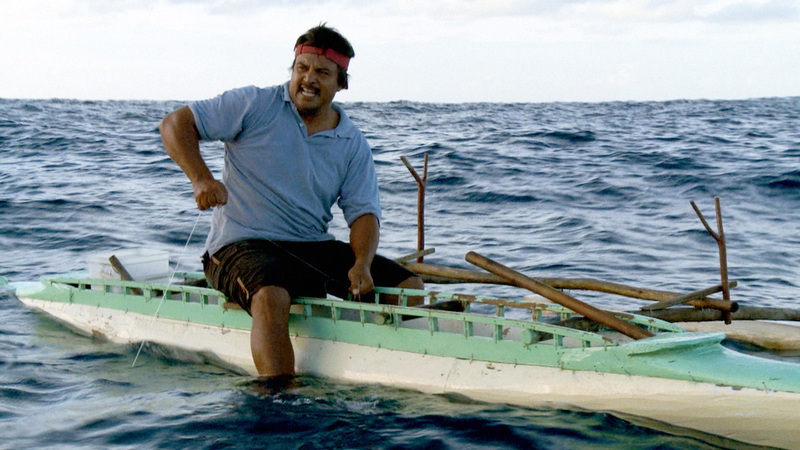 The film portrays how they are forced to abandon their traditional way of life as they move towards an unknown future. The film’s director is Swiss-born Matthias von Gunten (whose works include ‘Max Frisch, Citizen’ (2007), ‘Ein Zufall im Paradies’ (Coincidence in Paradise) (1999), ‘Reisen ins Landesinnere’ (Journeys into the Interior) (1988). 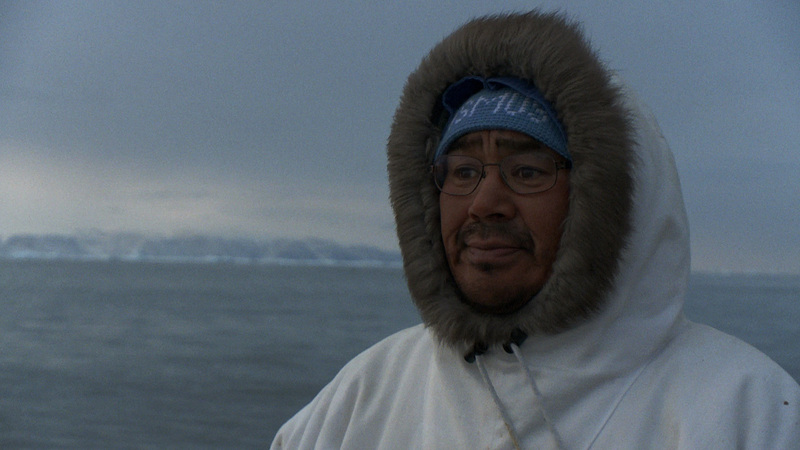 Asked on why he made this film, Matthias remarks: “The transformation or vanishing of cultures is a main theme which drove me to make this film, nevertheless I keep it in the background, subcutaneous, but always present, like a basso continuo, throughout the whole film. Cultures always changed or disappeared. But this is the first time in the history of mankind, that cultures vanish because the human species is transforming the whole planet physically and consciously. I don’t want to blame anybody for that with my film - since blaming doesn‘t help. But in two significant microcosmoses, I want to witness this unprecedented historical process – and to open a door to a personal and deep reflection about it".